Is your RV wired for 30 amp service? 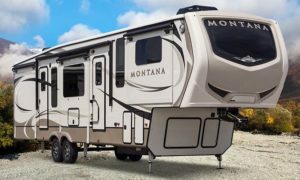 Have you ever been in an RV park site where the 30-amp outlet was broken or the circuit breaker was weak and kept tripping? 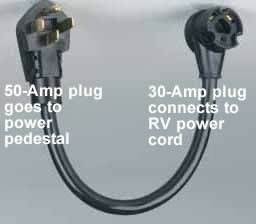 If it happens again and the RV power pedestal has a 50-amp outlet you can use it instead of the 30-amp outlet. 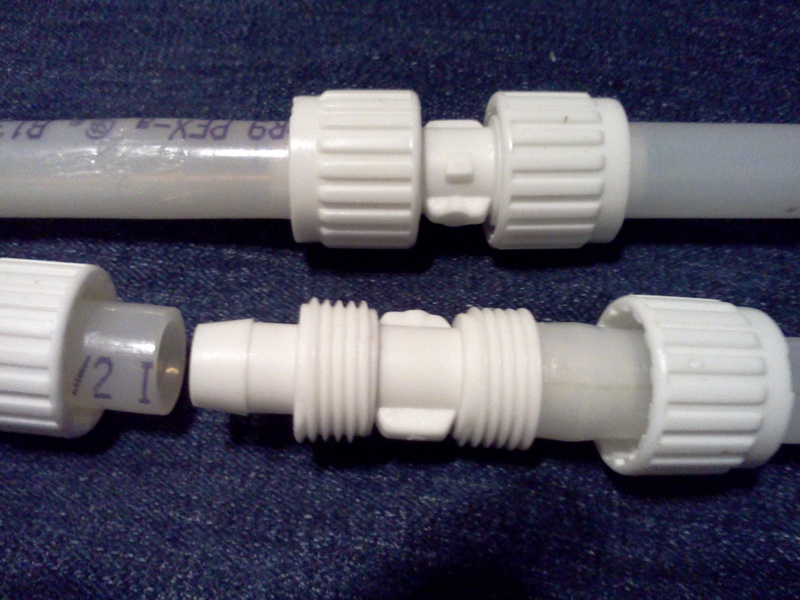 All you need is the right adapter. There are different types of adapters but the most common power adapter is often called a dog bone because of how it looks. When you plug your dog bone adapter into the 50 amp outlet the adapter taps only one of the two 110 volt legs and transfers the power to your power cord as though it was plugged into a 30-amp outlet. Yes you technically have up to 50 amps available at the adapter but the 30 amp circuit breakers in your RV’s power panel will only allow you to draw 30 amps. 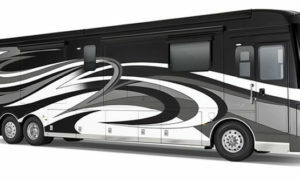 As far as your RV is concerned nothing is different. 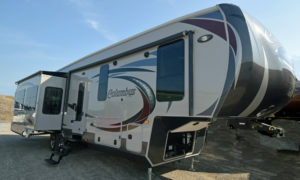 The most popular resource for RVers who prefer to work on their own RVs. 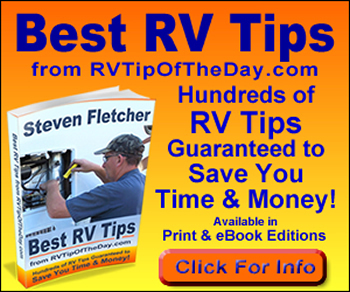 Featuring step-by-step procedures for maintaining and repairing RVs, in easy-to-understand layman’s terms and simple-to-follow instructions. Includes topics on electrical systems, LP-gas systems, water systems, sanitation systems, AC generators, heating systems, air-conditioning systems, refrigerators, trailer brakes, trailer suspensions, dinghy towing, hitches, drivetrain systems, solar power systems, ovens and ranges, microwaves and ice makers, exterior and interior care, and accessories. 2 Responses to "Give Your RV a Dog Bone"
Thank you for the kind complement… it’s appreciated. Sierra National Forest Campground Reservation Fee Increase.